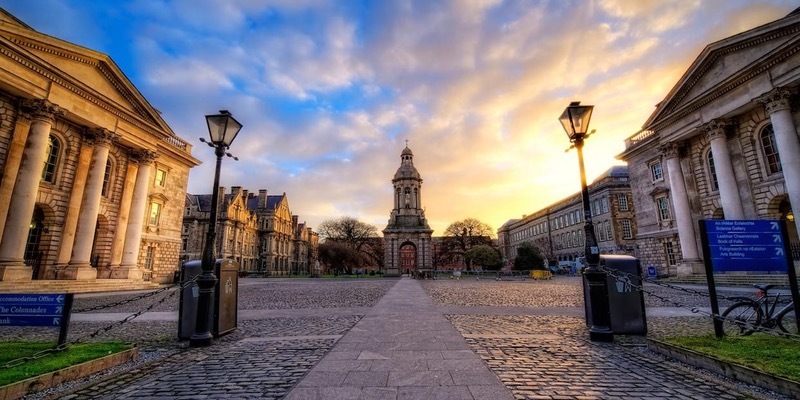 These scholarships provide the potential for four students from direct provision to be admitted to Trinity in September free of charge, depending on them securing places through the Central Applications Office (CAO). The university would previously have required these students to pay international fees to study at Trinity. The initiative is set to last four years, with the university providing four scholarships per year. This decision comes three months after College established a working group on offering undergraduate places to students living in direct provision. Trinity’s Provost Patrick Pendergast tweeted his support for the decision saying “congrats to @tcdsu and all for swift response to this injustice”. Trinity is in the process of working towards the status of a University of Sanctuary, a status that has already been awarded to several other Irish universities by People of Sanctuary Ireland for their work in promoting the integration, inclusion and welfare of refugees, asylum seekers and vulnerable migrants.